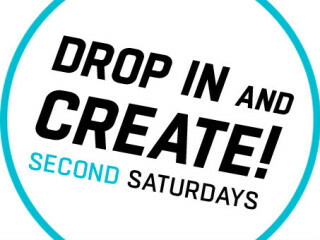 Second Saturdays at The Contemporary Austin offers you an opportunity to drop in and create! Make your own pinhole camera that will show you the world in a whole new way. In addition to crafting opportunities, there will be musical performances, local artists and more. $10 general admission; $5 for members.